“I need a DJ”… These are the words so many people speak, often at the last minute when they think about the awesome event they’ve been mulling over in the back of their minds. But, there’s good news! The last moment is not too late when you are working with us, at LK Productions DJ Services. From helping you with your music selections to helping find the right venue, you’ll be in good hands. Events sometimes frustrate the very people who need and want to have them; thus causing them to be hesitant about the whole idea. Actually, there is no need to be. Most events usually involve a few basic steps– choosing your entertainment; choosing your venue; choosing your menu; and inviting guests. We can help with three out of the four, and I’ve heard that “three out of four ain’t bad”. As far as the entertainment goes, music is always a good choice because you can add on or adjust as needed. But, in case you wanted something additional, we work with several professionals in the area and can assist with additional artists or services. The same holds true for venues and food. We’ve been in the business for over 20 years and can assist with helping set up the perfect event. Contact us and let’s discuss your next event! 2019 is here! And, if you haven’t gotten your Entertainment for your event, then give us a call today. We have Free Consultation, a wide selection of music, and can get what you need and want for your event. Don’t have an event planner that you’re working with? No problem, we can help with that too. We can assist with everything from helping you find the right venue to deciding how the event program will flow. Contact us today and let’s get started on your event. Recently, we DJ’d a homecoming event for a local school and it was awesome. The kids had a great time and the faculty all were very helpful. It was great providing music for a group of diverse students all enjoy music, the language that intertwines all cultures. Song after song, and request after request –they were very enthusiastic about the event and the dance floor stayed active all throughout the evening. I’m looking forward to the upcoming prom and graduation season as well. 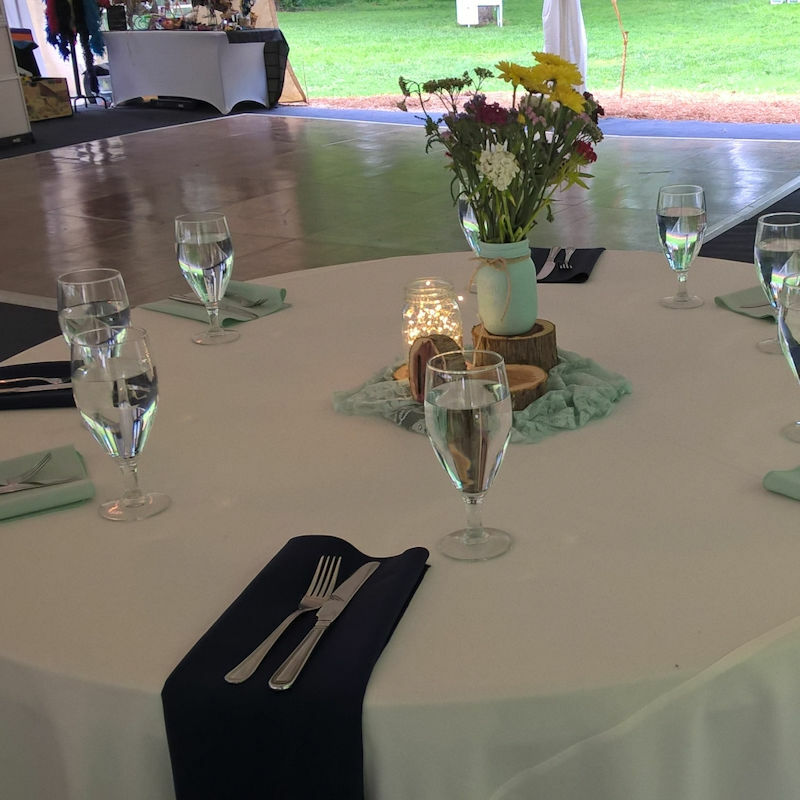 One of the most memorable occasion of a young person’s life is a prom or graduation that they spend with friends before going off to college, military, or the workforce; and we enjoy being a part of that event. If you haven’t booked a DJ for your school’s prom, graduation or other upcoming celebration, please consider us. We have the latest clean versions of popular music (so that it can be enjoyed by all), and we accommodate requests all throughout the evening. We do music right–so give us a call to get booked for the season. If you need help planning for the event, we have tools to help with that too! Give us a call today and let’s get ready to dance! October was another awesome month for LKProductionsDJ.com! Awesome staff of Bonefish Grill! staff of Bonefish Grill from Huntersville served a delicious meal that added to the enjoyment of the event. A couple of High School Homecomings, a 60th Birthday Party, a Grand opening for Residential Mortgage Group (RMG), and a fundraiser with Novant Hospital in Mooresville was also done during the month of October. We finished up the month with a few more fun and exciting events. There was a swim match at Swim Mac (at the Charlotte Latin School), weddings held at the Rolling Hills Farm and the Palmer Building, and events at Belk’s in Northlake Mall. I would like to thank everyone for considering and including LK Productions in your events and celebrations. It was an honor and a pleasure to work with you. Now, on to November! With many events already scheduled, please call today to reserve your event. Wow! This is an exciting time! There are less than 30 days before wedding season kicks into full swing on April 1st! At LK Productions DJ Entertainment, we are always excited to work with wedding couples. It means a lot to us when we are chosen to be a part of one of the biggest days of their lives. And, we take pride and invest many hours preparing for that great event. From the first point of contact, to the last day of planning, we make sure to do our best in getting the music for the event right for you. If you need additional services, we also have a great rapport with many local venues. We can assist by offering recommendations to couples looking to reserve their venue. In addition to our online planner and music list, we have added an eBook on our website, www.LKProductionsDJ.com. The eBook download is FREE! …and is called “Stress-Free Wedding Guide!” Visit and get yours today! LK Productions is looking for future super star DJs! Our training is second to none. If you love people and love music, please inquire about our new DJ training system. From the initial contact and discussing the event, pricing, etc, to the day of the event, Lorenzo was amazing. Lorenzo was the D.J. for my 50th birthday celebration and I must say he is a true professional! You took us from the 70s all the way up to 2017! Christian and I wanted to say, Thank you, again for everything!